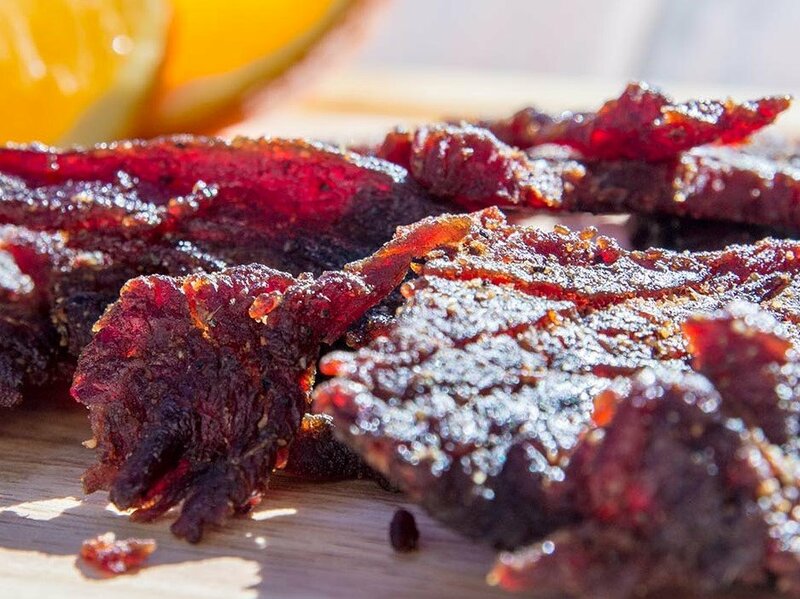 Jerky’s Gourmet of San Diego has created a high-quality grass fed beef jerky made from solid strips of steak, with a taste and texture that is FRESH! 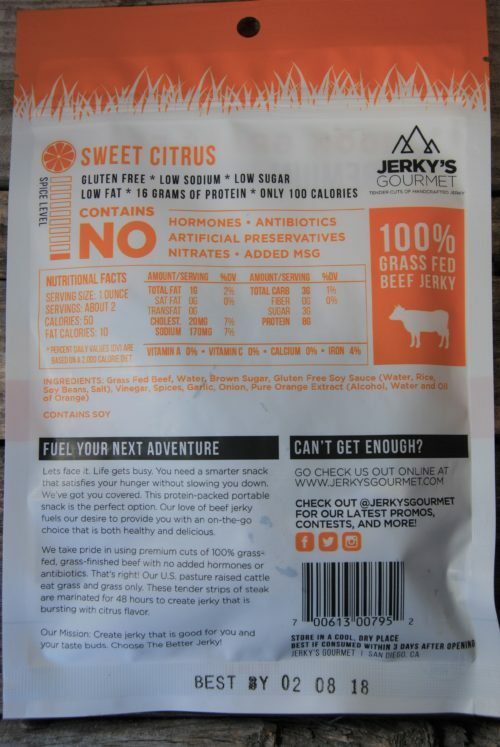 Jerky’s Gourmet of San Diego has created a high-quality grass fed beef jerky made from solid strips of steak, with a taste and texture that is FRESH! 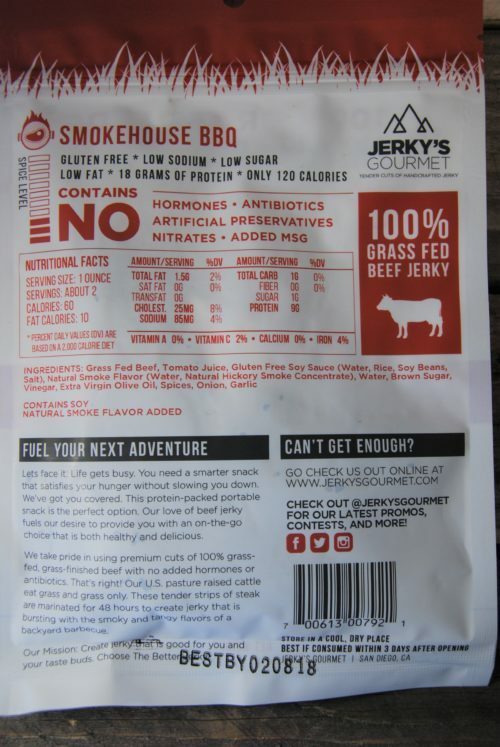 The beef is sourced from cows that live on a GMO-free, grass fed diet. These flavorful strips of jerky provide the perfect low fat, high in protein snack that comes packed into a resealable bag. 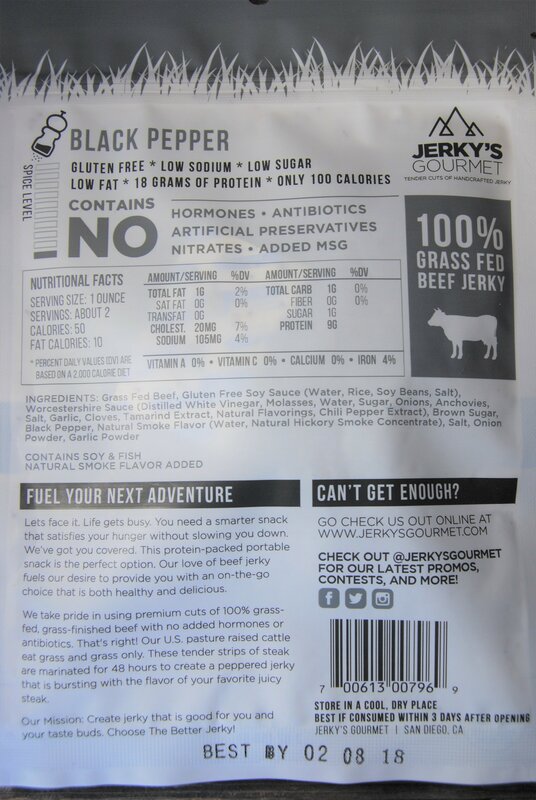 This beef jerky has been created with modern flavors in mind. 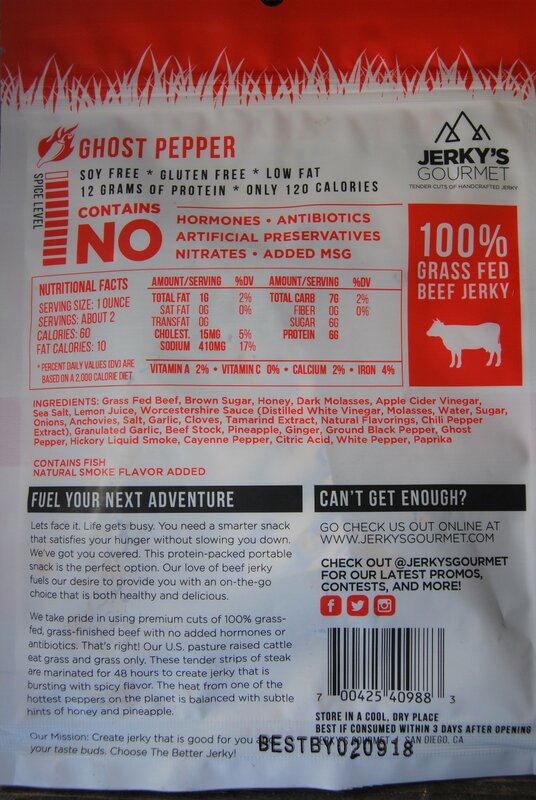 High quality and local ingredients are a priority. 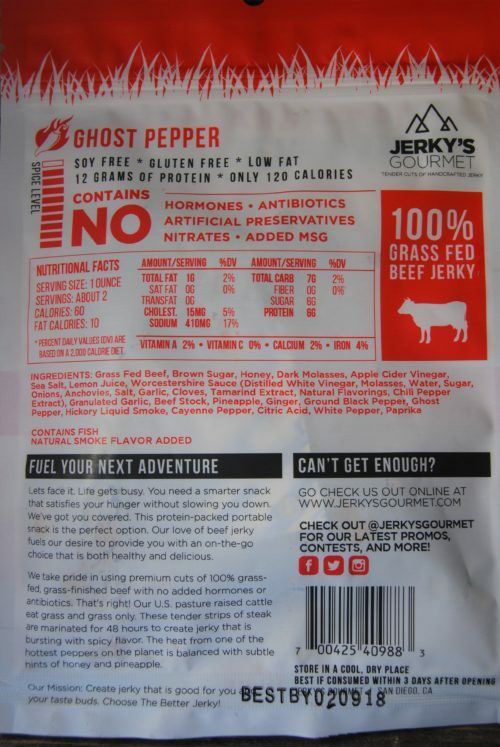 Jerky’s Gourmet beef jerky is gluten free, low in sodium, low in sugar and is made with no artificial preservatives, hormones, antibiotics nor nitrites/nitrates. 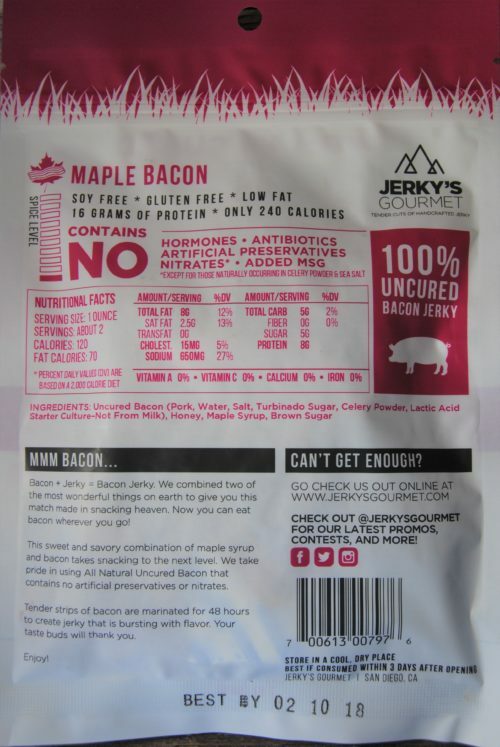 The solid strips of steak are marinated for 24 hours in a vacuum tumbler to create jerky that is bursting with flavor. 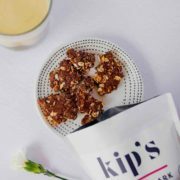 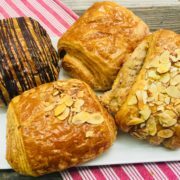 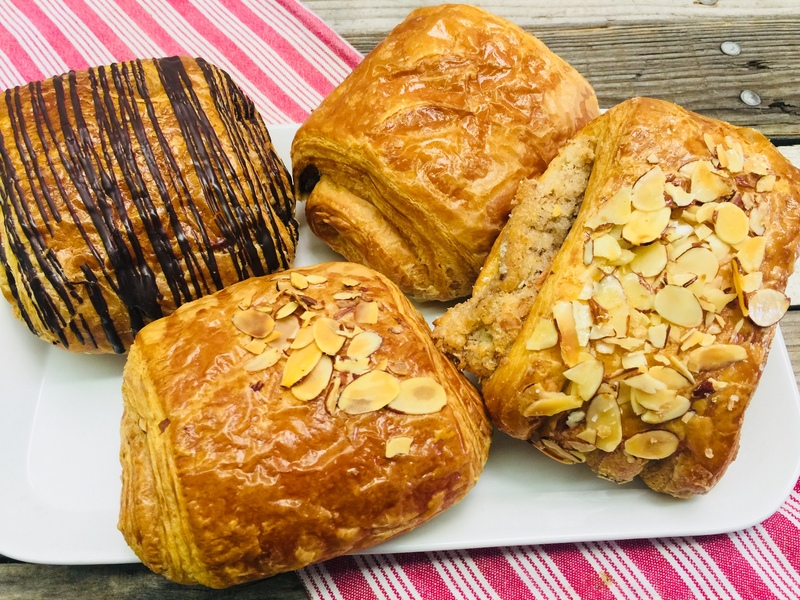 This low calorie snack will be sure to satisfy your cravings.